Listen to a new leak from the late Lil Snupe called "Meant 2 Be" featuring Boosie Badazz. 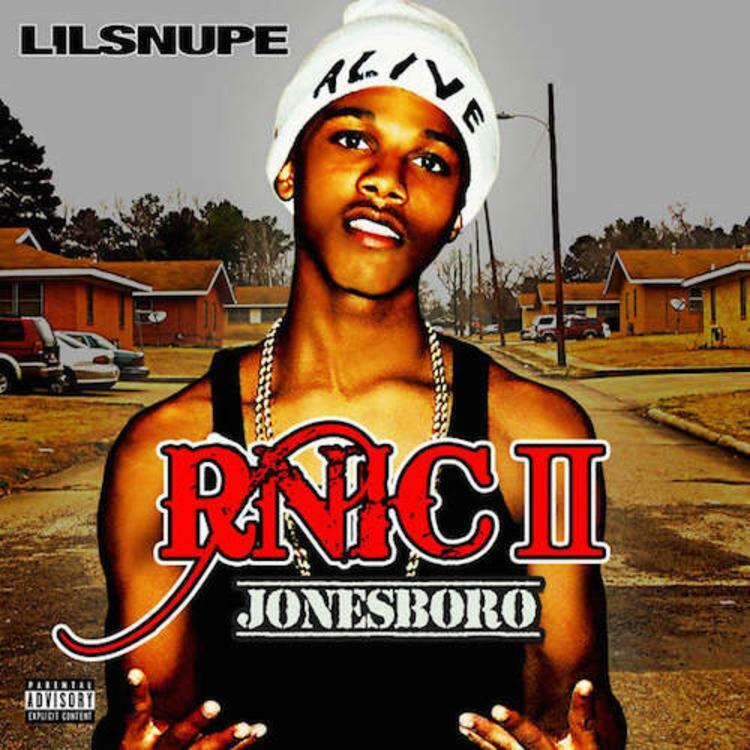 A posthumous Lil Snupe album is scheduled to be dropping in early 2015, but on the day in which the Dreamchasers boss got released from prison, we ironically get the project's first offering called "Meant 2 Be" featuring Boosie Badazz. The energetic cut finds Boosie leading things off and providing two full verses and the hook, while the late Louisiana rapper does what he does best and lays down another impressive verse that further solidifies the youngin’s raw talent. The collab will live on the upcoming R.N.I.C. 2 Jonesboro album, which is slated to drop February 15th, 2015. Fans can pre-order the album already on iTunes if they wish. Thoughts on the new collab?